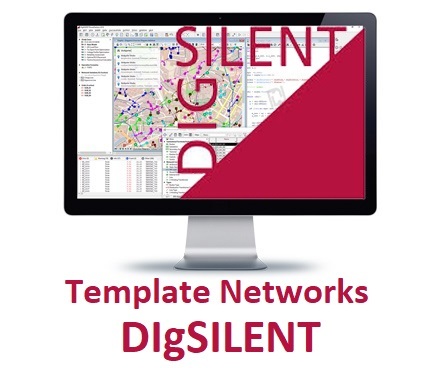 Greetings of the day, i had recently come across your digsilent product with example. 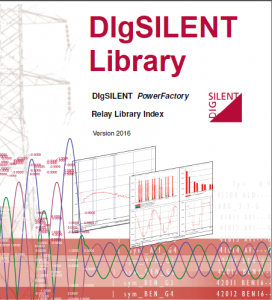 I was looking for “relay library files” for digsilent Micom P442,443 and siemens relay family in more specific. please let me know if relay library or relay models for above mentioned protection relay types are available with you.